Home inspections are important to both buyers and sellers. One of the most often asked questions we get is, “What to do during a home inspection?” You know the costs involved with a home inspection and what to do after a home inspection. Now, we share some things you can do during the inspection and even how to prepare for one. Sellers are contractually (by the Arizona Dept. of Real Estate Purchase Contract) obligated to have their property ready for any and all inspections with a reasonable amount of notice. All utilities i.e. Electricity, Water and Gas (if equipped) must be connected for the home inspection. Pilot lights for all gas appliances must be lit and all remote controls should be available for the home inspector. Locks should be removed from gates and electrical panels and clear access must be provided for all areas and components i.e. attic opening, garage, water heater, closets, electrical panel and other mechanical systems. In a typical real estate transaction, the buyer orders and pays for the pre-purchase home inspection. It’s important for the buyer to ask about the home inspector’s procedures. 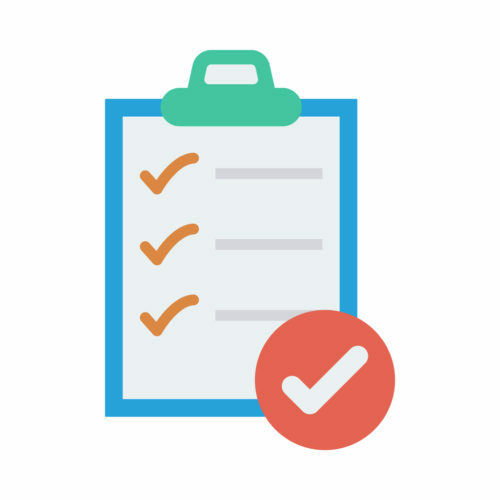 Some inspectors choose to have the buyer ”tag along” with the inspector while a checklist report is generated. These reports are usually very short and sometimes difficult to decipher. The inspection is typically completed in less that a couple of hours and the buyer will need to rely on their memory for much of what the inspector said. Alternatively, some home inspectors prefer to complete the inspection without distraction, generate a detailed “narrative style” inspection report and meet with the buyer afterward for an in-depth review of their findings. This inspector will be at the property for several hours and the thorough report is less likely to have errors or discrepancies. What Do I Do During the inspection and review? Sellers should vacate the property while inspections are being conducted. You’re probably emotionally attached your home and overhearing negative comments from disinterested parties can be hurtful. Plan a day trip or treat yourself to a movie and don’t forget to make arrangements for your pets. Audio recorder to take notes. Of course, you could use a good old pen-and-paper. Your list of questions — see below. Remember, you’re not doing the inspection, so be sure not to impede the progress of your inspector. Be prepared! Start with the Seller’s Disclosure Statement. Email this to the inspector before the inspection or bring a printed copy along. Jot down any questions that are important to you. The inspector should answer all of these (and many more) during the review so hold your questions until the end. How good is the attic insulation? That’s not something you can see, but your inspector will be able to access it. How old are the water heater, air conditioning, and furnace? How much longer should they last? Can you show me the issue? Feel free to put your own eyes on anything you want to see for yourself. How are the heating/AC, electrical and plumbing systems? You want a general idea of what kind of shape they’re in and if they’re still current. Any signs of creatures or critters? Ask away while the inspector goes through the inspection report. Anything you’re not sure of, ask about it. How much will repairs be? What repairs need to be fixed before they can sell it? Who must fix what? Is this a good price for the home? The home inspection can be a nerve-wracking experience for both the seller and the buyer. 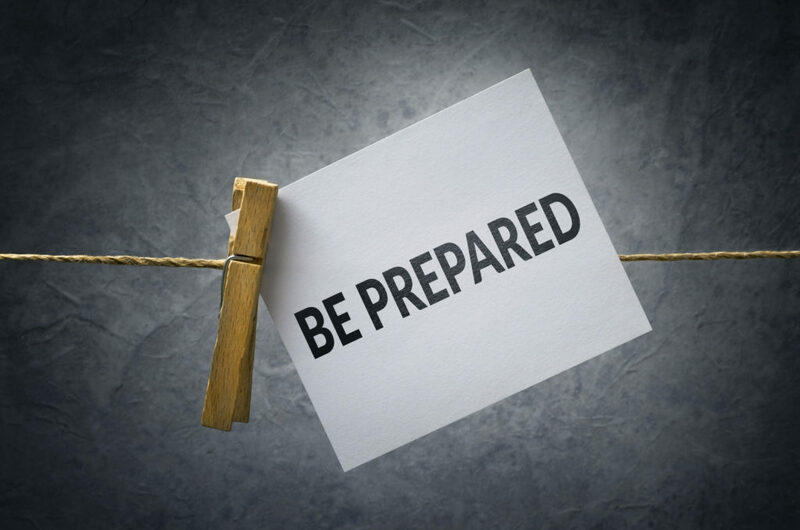 Being prepared is a great way to settle those nerves and make sure you understand what to do during the home inspection and gather all the information you need to make this very important decision. Schedule White Glove Home Inspections for your home inspection service, and we’ll make sure you get all of this done right, done professionally. Get an Instant Home Inspection Cost Estimate!